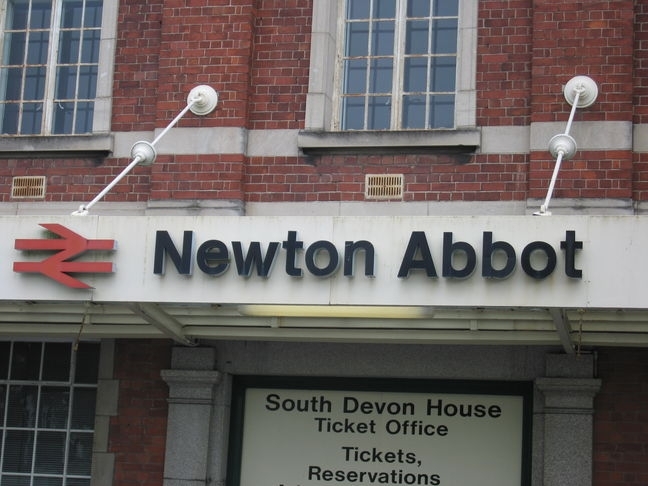 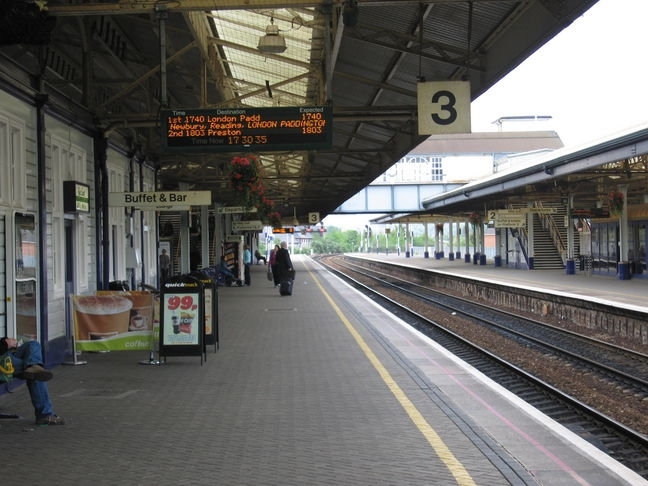 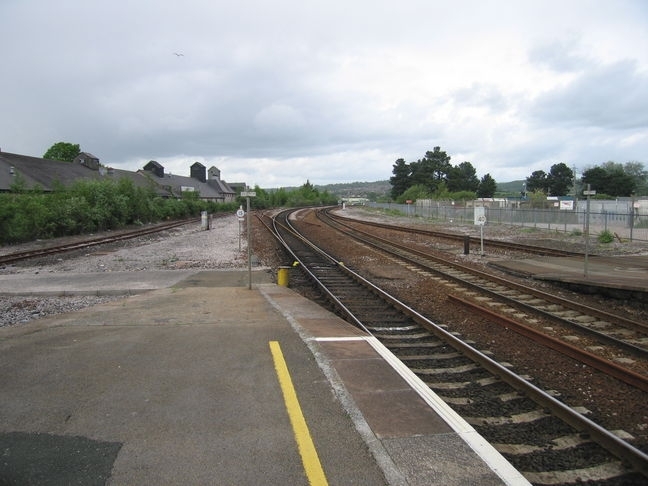 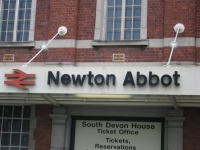 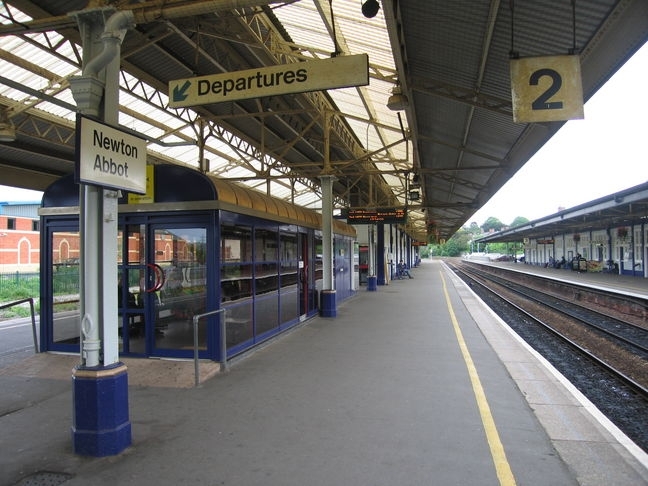 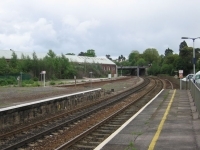 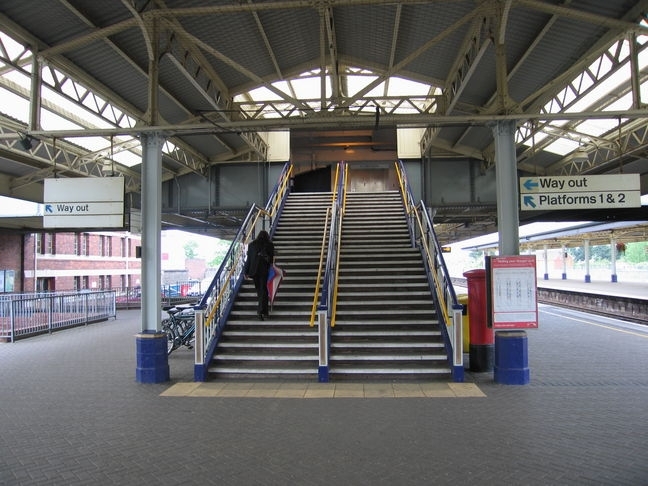 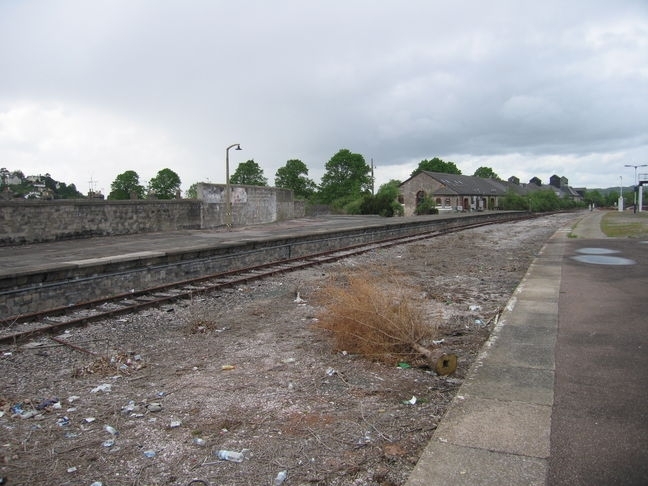 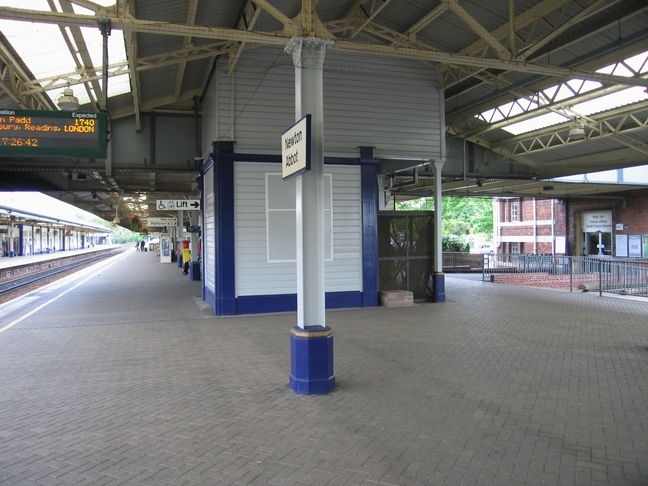 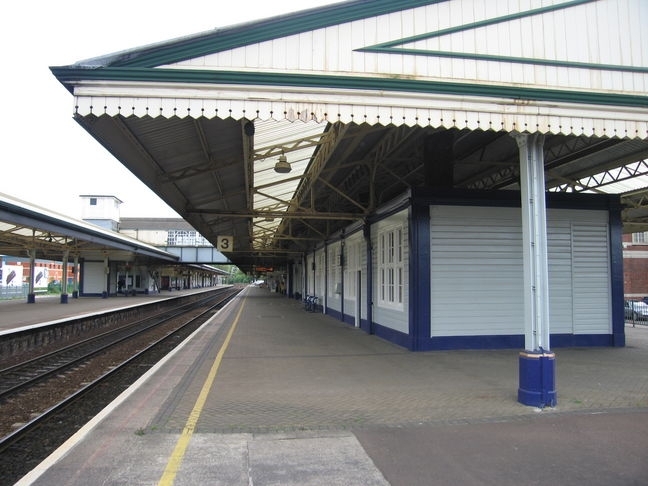 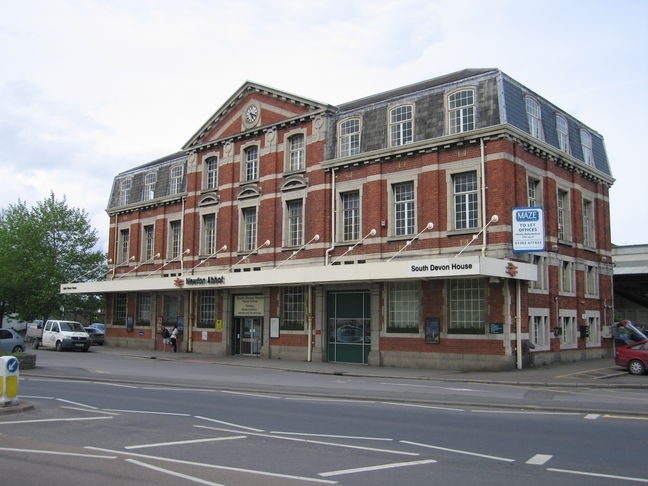 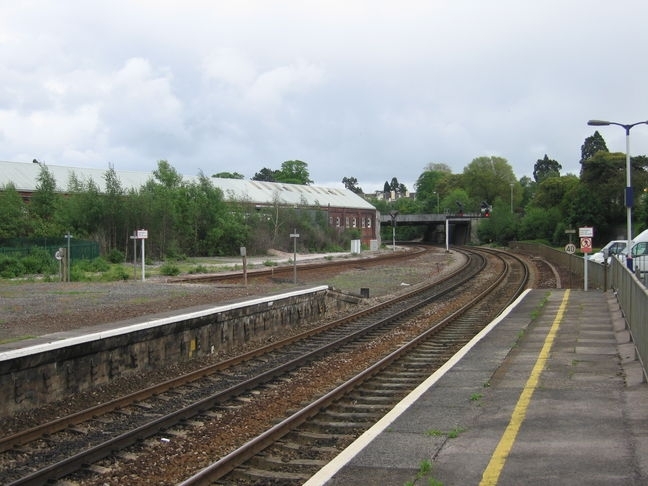 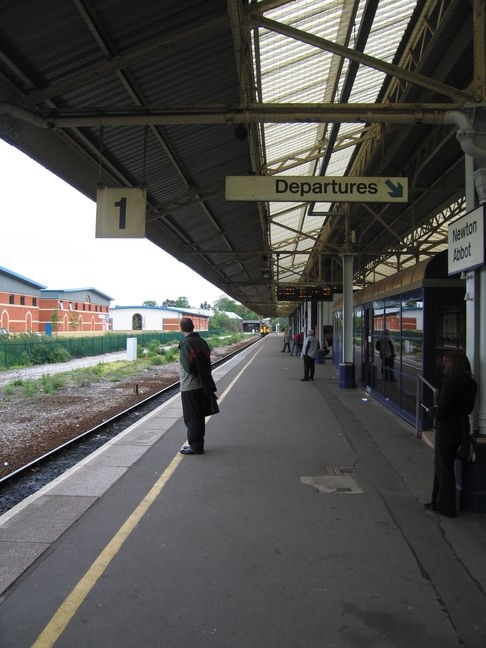 Newton Abbot railway station is a large station in Newton Abbot, Devon. 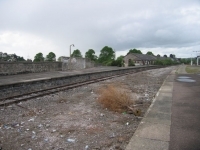 It is managed by Great Western Railway. "Best station l have ever used, the staff there are in my opinion are so very helpful, always ready to help, l am in my 70s now and sometimes need a hand getting on or off, nothing is too much trouble and all with a smile, can't ask for more. 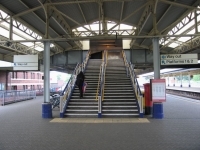 Well don"